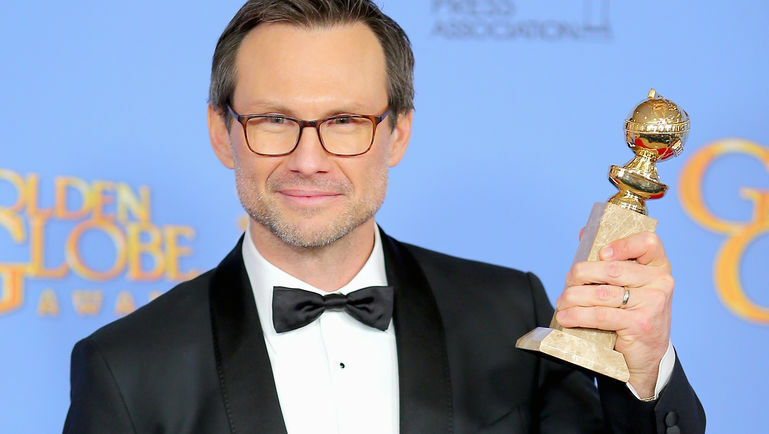 HOLLYWOOD – Christian Slater has signed on to play Freddie Mercury’s imaginary father in a biopic of the Queen lead singer. Hot on the heels of the news that Remi Malek is to play Freddie Mercury in the new biopic of the Queen frontman came another bombshell. His Mr. Robot co-star Christian Slater has signed on to play the singers ‘father’. This is a great opportunity. Bryan Singer is a great director and as soon as I heard Remi was hired, I knew they’d want the set. I’m a huge fan of Queen. Of course. Freddie Mercury’s upbringing in Zanzibar and India was really interesting. His background as a Parsi is fascinating. And for years he was under the influence of a man he only knew of as Mr. Queen. Freddie was the only person who could see him. It was only later that it turned out that this was his father. His long dead father. A psychotic projection. But that didn’t happen. His father survived him. Ah! That’s what you think. Queen will be released in 2018.